Bring Mari the Monkey to life and learn all about her world in the wildlife rescue center Carter Station in this IncrediBuilds Jr. book and model set! Mari the Monkey knows everything there is to know about the Carter Station Wildlife Center, and she always makes everyone feel welcome. But, it wasn’t always that way. Once a tiny orphan in Costa Rica, she had to learn to stand up for herself and discover that family can be found in all sorts of unexpected places. 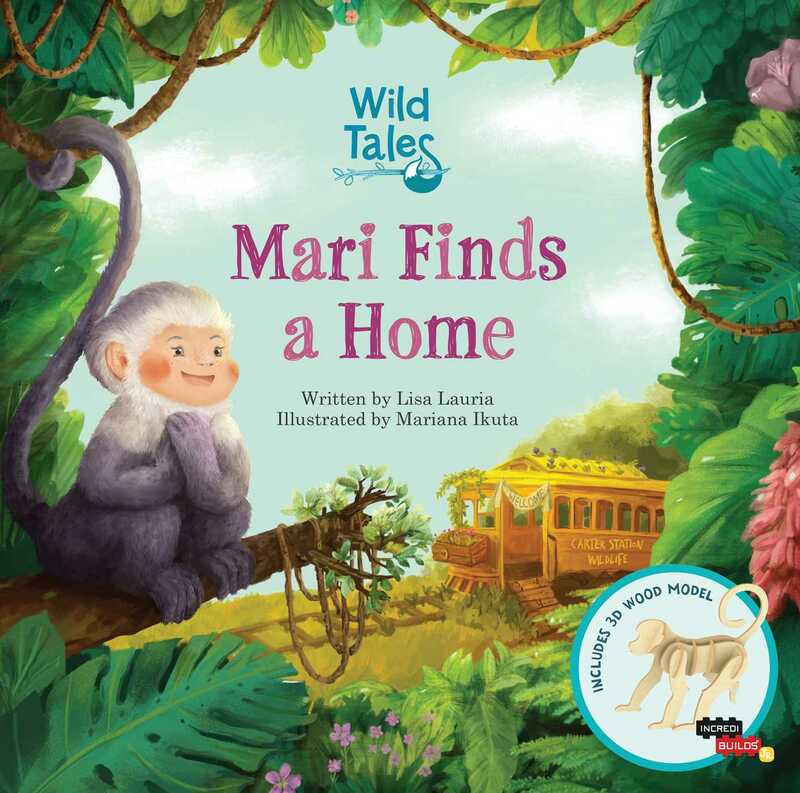 Not only does this storybook feature stunning, original illustrations, but it also includes a simple wood animal to build and customize, as well as a fold-out playscape to stage and photograph Mari! Encouraging creative play and wildlife conservation, these books are perfect for an engaging and interactive story time.